Paramount Business Jets is entirely committed to supplying world class private jet travel to or from Sydney, Australia, both domestically and internationally. Experience ultimate freedom as you choose from one of 15,000 available modern aircraft. From popular light jets (Beechjet 400 A) and midsize jets (Citation III and Hawker 800 XP) to large jets (Challenger 604, Gulfstream IV-SP, and Legacy 600), Paramount has the tools to take you to Sydney in comfort, style, and elegance no matter what type of jet you require. With five nearby airports within just 50 miles from the city itself, Sydney is a convenient destination full of options. The closest and most convenient airports to utilize are Sydney International Airport (SYD) and Sydney Bankstown Airport (BWU), each of which are located within just 13 miles from the city. 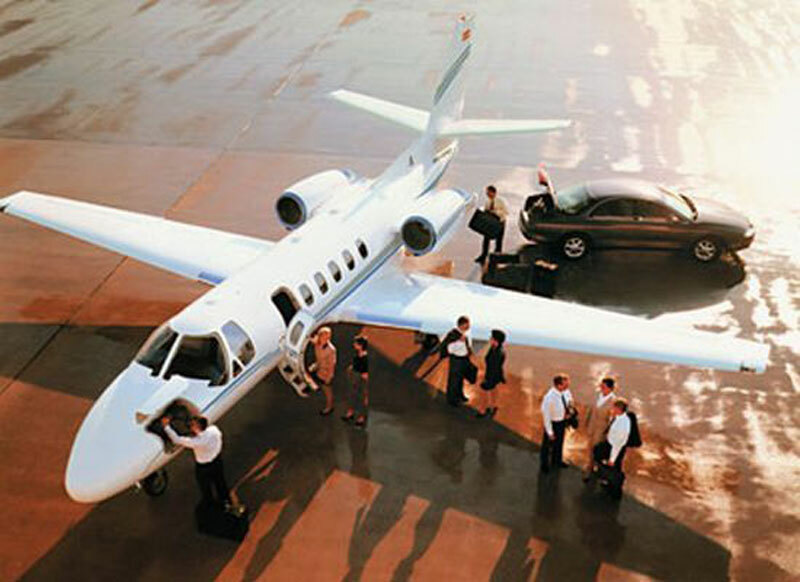 Don't forget to check empty leg charter flight availability to secure huge opportunities for savings on one-way trips. Alternatively, we offer turbo prop services and even luxury airliners for charter. If you would like assistance planning your itinerary or are interested in booking an executive jet today, we encourage you to contact us 24/7 at +1-877-727-2538. Famously portrayed around the world by its Sailboat Opera House, Sydney is located in Australia and the capital of New South Wales. Sydney is a very dynamic city, and plays an important economic and financial center throughout the Asia-Pacific region. Sydney is home to many unique architectural styles. This beautiful city is surrounded by national parks, which extend even into the suburbs and the shores of the harbor and allow for all traveling tourists to experience the natural wildlife of Australia.